Languages Spoken: Hindi, Punjabi and English. Kalka is the nearest broad guage railhead to the state of Himachal Pradesh. Based on the foothills of Himachal it is the nearest way to reach the capital of the Himachal Pradesh, Shimla. 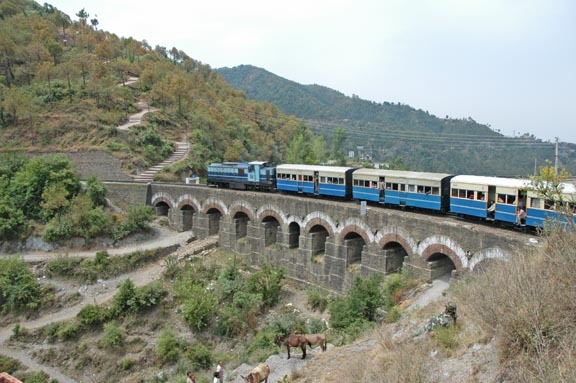 The biggest attraction of the place is the small toy train, which connects Kalka to Shimla chugging away through the Ghats and the picturesque sceneries. Kalka is the major junction in the northern sector of Indian Railways as it is the major connecting point to the northern states of India.